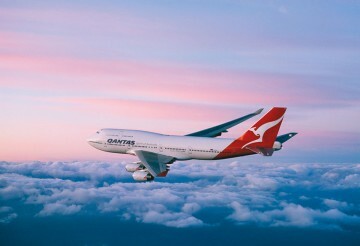 27th January 2015: In an announcement in Sydney this morning, the Qantas Group has released details of reduced charges for Frequent Flyer redemption bookings by up to $130 and the gradual restructure its international tariffs so that fuel surcharges are absorbed into base fares. This means that fares are unlikely to change very much as the advertised fares already have taxes and other charges built in. 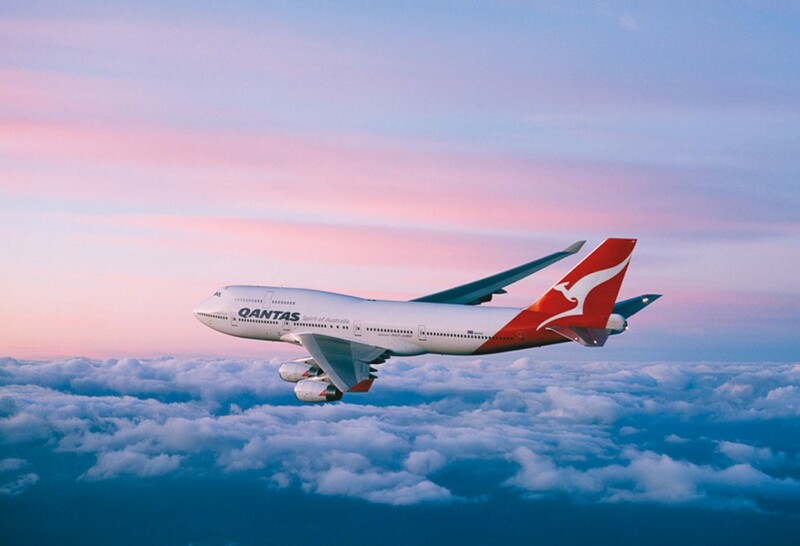 The airline spokesman said that Qantas fares will remain competitive in line with prices in the market and are significantly lower than when surcharges were first introduced 10 years ago. Although absorbing fuel costs into the base fare without changing the fare structure overall will take some time, customers can still look forward to better prices during sales, such as the drop of AUD300 or more in economy fares to Asia, the US and Europe in the past week. However, if you are a Qantas customer looking to make redemption bookings, fuel-related charges that currently apply to Frequent Flyer on Qantas and Jetstar Classic Award will fall by up to $110 in Economy and up to $130 in Premium Economy on some routes for a return flight starting 28th January. Reductions will vary across the network but average around 14 per cent. As there has been no change to the way you may redeem or earn rates, the cut will deliver a tangible benefit to Frequent Flyers.